Ullman DynamicsNewsAluventure 11000 Patrol by Eysysla Yard and Ullman Echelon! Aluventure 11000 Patrol by Eysysla Yard and Ullman Echelon! 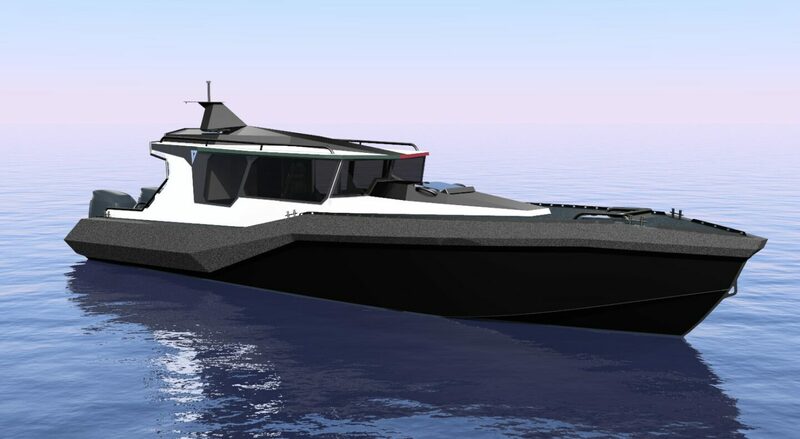 We are proud to be part of this exciting platform that is totally made to measure by the shipyard in Estonia to fit the customer’s needs. Inside the cockpit two Ullman Echelon Low Back will be fitted to provide the best possible comfort and safety for the crew. 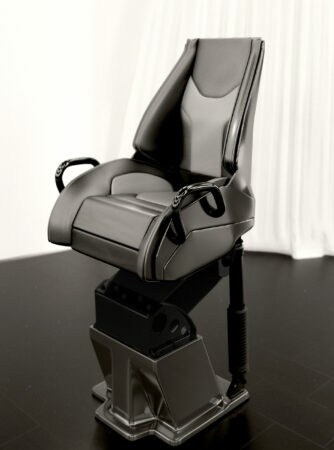 The seats with custom upholstery are designed to fit the interior color scheme of the boat. The boat will have an extensive range and will be operated day and night in various sea states so comfort and safety is key. The work commenced in October 2018 at the Eysysla Yard in Kuressaare, Estonia, to build Magellan Delta. 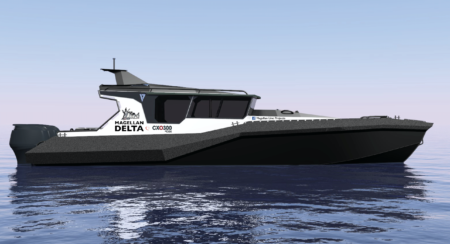 The launch is planned to mid-April 2019 and shortly after launch, the Magellan Delta will be outfitted with two COX Diesel outboards, 300 hp each.